Thanks for your comment on my page . 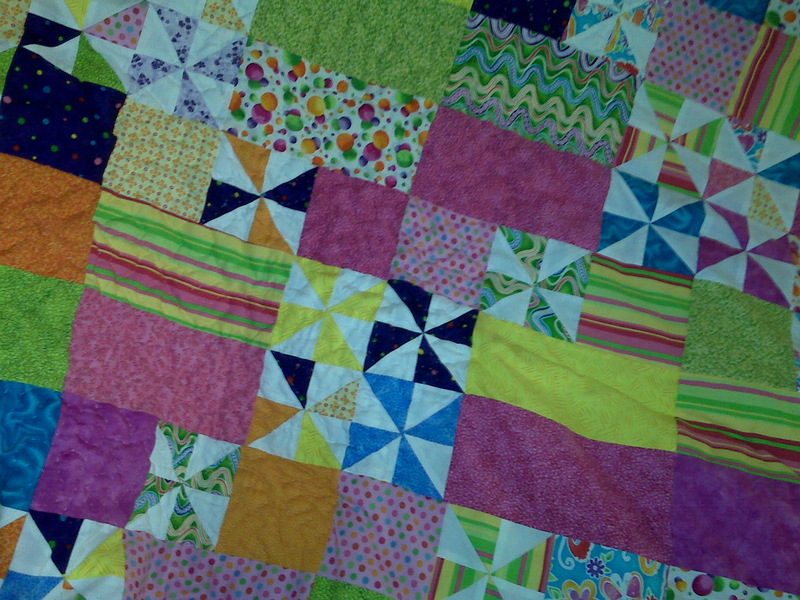 Love that you are handquilting your beautiful quilt. One day I will do a handquilting project. I do enjoy hand embriodery, too. Please post a finished pic.when you are done. Would love to see. Love, love, love the quilt! Great colors! I am coveting your quilt. The colors are lovely. Thanks for all the nice comments about the quilt. I will definitely post a picture when I’m done with it.